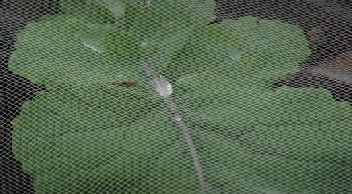 For Butterflies & Hail, heavy rain & wasp protection our butterfly & anti-hail net offers a protective barrier against the elements whilst providing a safe environment for tender leaf plants & fruit. Our anti-hail nets contain UV inhibitors which enhance the quality, life expectancy & stability of the net. 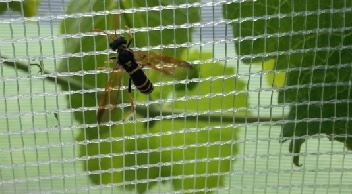 For Insects we have a varying range of mesh types to protect against even the smallest of insects. 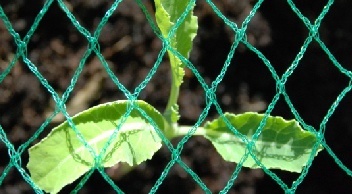 All of our garden insect nets contain UV inhibitors which enhances and provides a high quality, stable & durable net. For Birds our light weight, robust anti-bird net has been constructed with practicality & ease of use as the ultimate focus. Anti-bird netting is the ideal solution when protecting early shoots on plants & tender leaf against devastation from pigeons & crows. For added strength & life expectancy our anti-bird nets contain UV inhibitors. 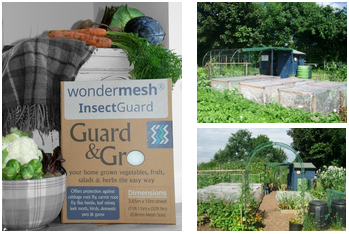 InsectGuard comes in our medium netting and measures 3.65m x 10m this is an ideal netting for most vegetable gardens & allotments. 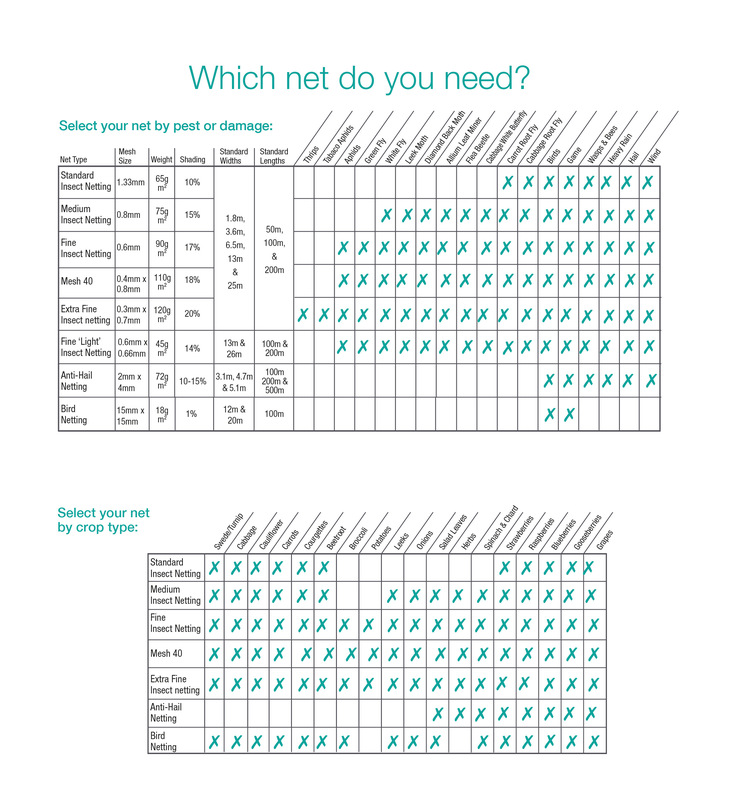 Garden Pack comes in our fine netting and measures 3.25m x 5m and as the table below shows it will protect most crops from many common pests.